The benefits of music in anyone's life is obvious. Music brings joy and contentedness to life. Christian music doubles the effect. Not only does it provide joy and happiness, it glorifies the Lord and soothes an uneasy soul. Christion music brings God's Word alive in a way that even the most hardened of hearts and the most closed of minds can understand. Browse our Christian Music area to find resources for music that is sure to touch your soul and open your heart to the Lord. Also check our Directory for links to Christian music stores, Christian Musicians, and Christian radio.  Site copyright© 2002-2003, Surf-in-the-Spirit. All rights reserved.